Pure Drinks Systems stocks a large variety of branded bottled drinks at low prices. 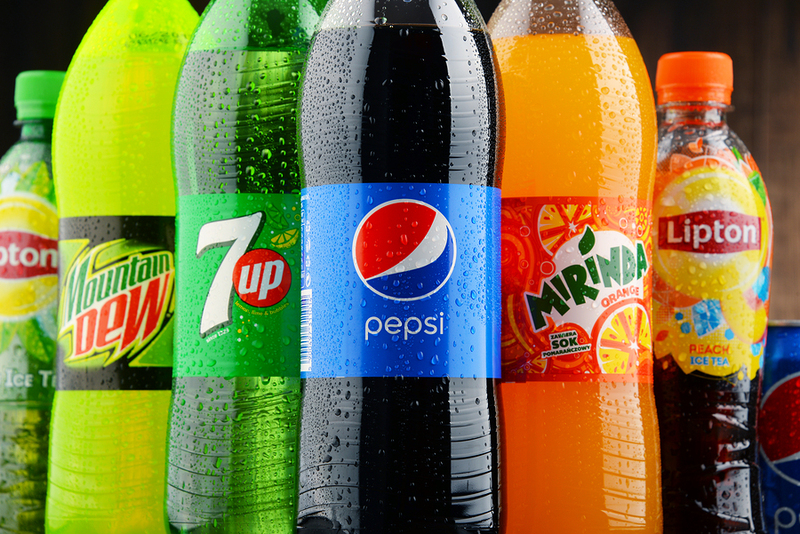 From bottled water to fruit juice to the leading fizzy drinks we can sell you the UK’s favourite soft drinks at a competitive price. By buying bottled drinks in bulk from Pure Drinks Systems, we can help to reduce your costs, allowing you to increase your profit. Pure Drinks Systems are a well-established business providing businesses, not-for-profits and other facilities with vending machines and related stock for many years. Building on that professional expertise of responding quickly and delivering reliably we now supply our valued customers with wholesale supply bottled drinks, cans and confectionary. Buy online with our quick ordering facility or give our friendly, helpful team a call. Get your wholesale supply bottles today.